The Lost Patrol is pleased to bring you the new EP "Redemption," the first release in over 4 years. It includes 4 new songs and 2 alternate mixes by Grammy-winning producer, François Tétaz. Enjoy! Redemption is now available at CDBaby, iTunes, BandCamp and here. We are happy to announce that our track "All Tomorrow's Promises" is featured in the new Amazon series "Red Oaks," starring Paul Reiser and Jennifer Grey. The series premiered online in October, and the track is featured in episode #8 - "After Hours". All Tomorrow's Promises from 'Driven' ©2013 The Lost Patrol, BMI. Available for download now through our BandCamp page. Name your own price! 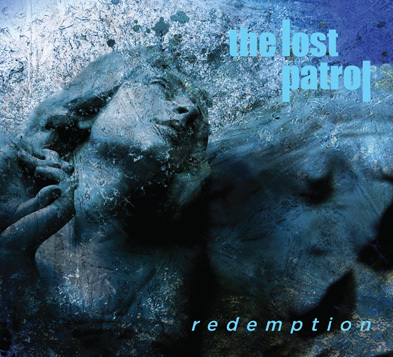 Greater New York City’s The Lost Patrol have released four CDs from 2008 to 2013 that brought their music to a much larger audience, and consequently, expanded their touring to other parts of the country. The music was enticing enough to garner the attention of filmmakers and music supervisors, which landed their songs placement on both big and small screens, including The CW’s Gossip Girl, Amy Heckerling’s Vamps (where the band also makes an appearance), the hit found-footage film Chronicle, Hal Hartley’s latest Meanwhile and Fox's Rake. 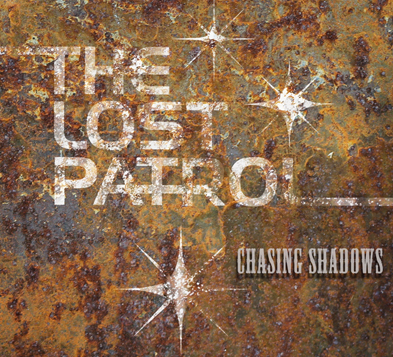 Channeling this momentum, The Lost Patrol went into the studio to record their finest and most adventurous offering to date with Chasing Shadows. Chasing Shadows marks album number five with the sultry, redheaded chanteuse, Mollie Israel as lead vocalist. Israel along with multi-instrumentalists Stephen Masucci, Michael Williams, (and introducing Tony Mann on drums), have managed to craft another batch of eclectic, yet accessible, widescreen soundscapes. From the haunting, pulsating urgency of "Too Hard, Too Fast" to the anthemic swagger of the album's title track, and the grand finale of their tear-jerking waltz, “If I Could,” The Lost Patrol continue to defy easy pigeonholing and remain virtually peerless. 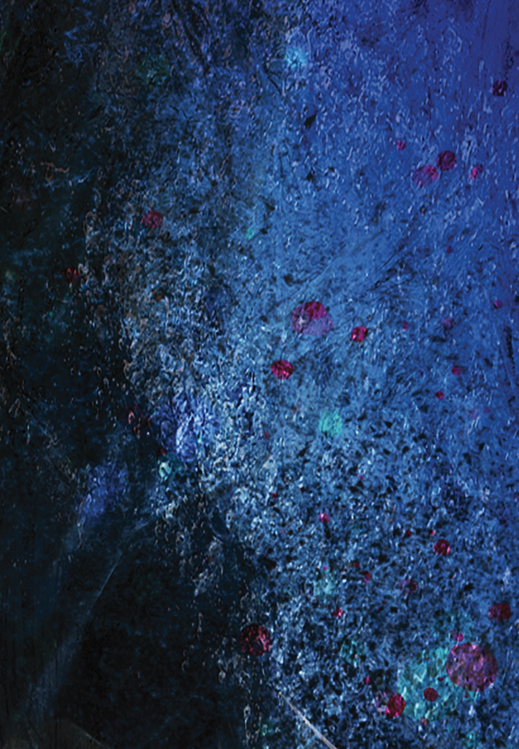 With Chasing Shadows, The Lost Patrol expands upon the sound that has made them who they are, but continues on its never-ending path to not make the same album over and over again. “We continually push the envelope with new and exciting writing and arrangement ideas that we hadn't tried in the past. We also sought a more organic approach to the songs. The addition of Tony Mann and live drums on many of the tracks, gives the sound a much less polished, raw feel to them." says Stephen Masucci. 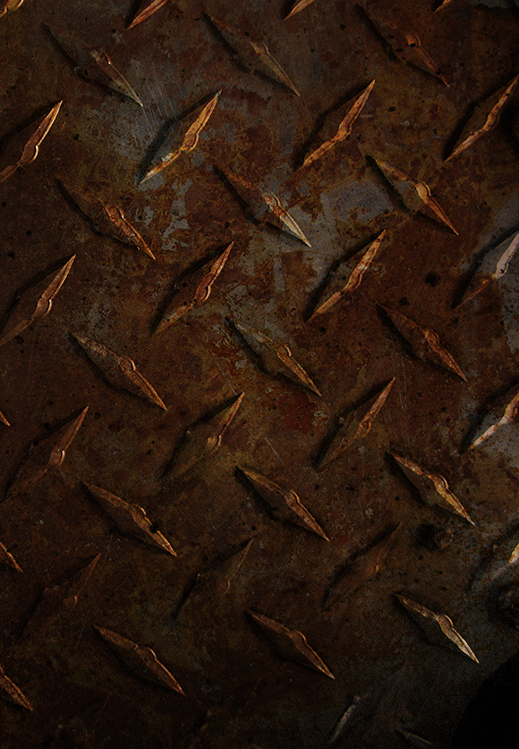 Too Hard, Too Fast from the new release 'Chasing Shadows' ©2014 The Lost Patrol, BMI. © 2014 The Lost Patrol, BMI. The Lost Patrol is a registered trademark. All Rights Reserved.